The right combination of spooky and adorable! 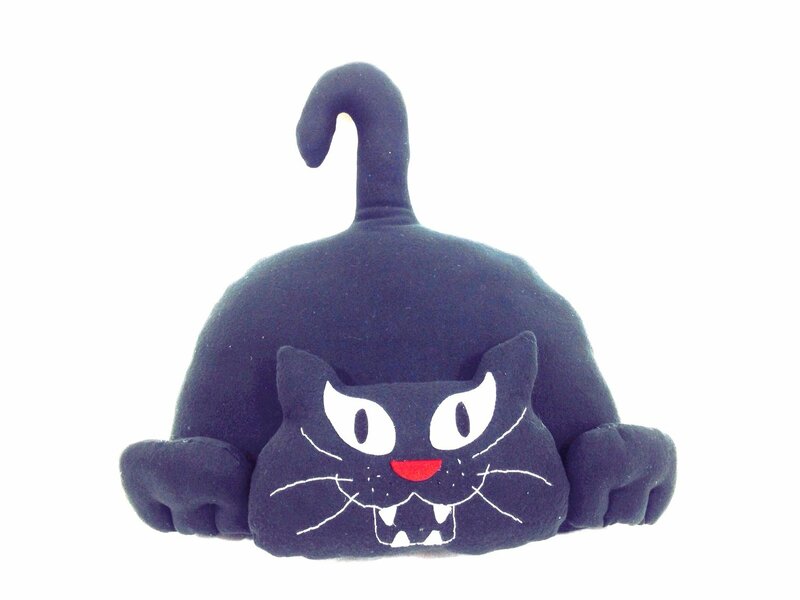 Pattern includes instructions and pattern pieces to make the giant black Halloween attack cat. Great Halloween decor! Made from fleece and felt fabric.